Instagram has become one of the biggest social media platforms. For most businesses it is essential to be on Instagram and for many it has shown to be an effective place to market, specially if you have a product or service that can be marketed visually. Examples of some businesses that can do great on Instagram are: Fashion/Boutiques, Artists/Art Stores, Flower Shops, Gift Shops, Beauty Salons, Models, Luxury Cars, Ecommerce and more. Even service based businesses could do good on Instagram, if you can come up with some visual concepts and nice graphics. This is an area that iClimber can help. Graphics are very important on Instagram. Even if you have lots of pictures to post, you want to make sure that they are quality and include call to action messages and your branding on them. Just posting pictures is a good start on Instagram, but if your social media person has graphic design skills, you would see much better results. If you don’t currently have someone like that, then consider hiring a professional company like iClimber. 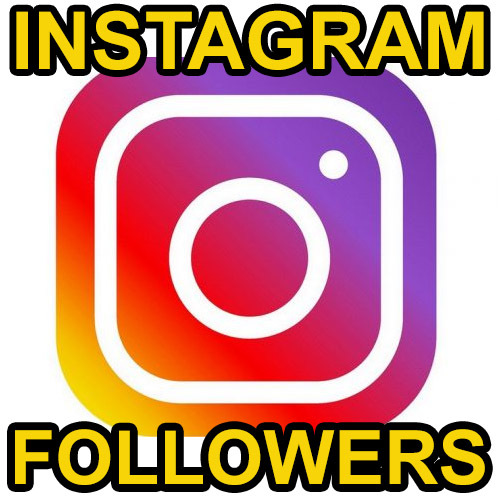 Besides posting and updating services, we also offer plans to increase your FOLLOWERS and LIKES on Instagram naturally. Read more details below. 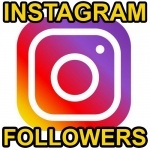 This service will naturally increase your Instagram Followers. The way it works is that you specify to us some of your competitor accounts. Using our proprietary in-house tools we would follow their followers and in return a percentage of them would follow you back. In addition, we can follow anyone by keyword targeting. The keywords can be in their bio or in their posts. We would follow anywhere from 400 to 800 people daily and in return, you could see around 5% follow back, usually between 40-100 people daily. 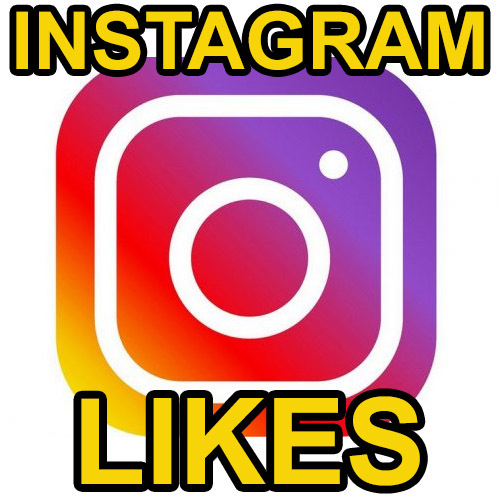 We can increase your LIKES on your latest posts via a network of Like Exchange. Your own account will not be Liking any other person’s post. We use one of our own accounts to like other people’s post and in return we ask them to like your posts. We offer service options for 150 to 300 Likes per post. Instagram normally will only show post updates to about 5% to 7% of your followers. This means that majority of your followers never see most of your posts. This will go up only if you have lot’s of engagement on your posts, such as LIKES and Commenting. 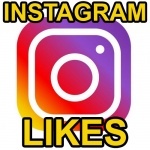 With our methods, your posts would have much more views and your natural LIKES could double or triple, not counting the 150-300 Likes that we would give you.